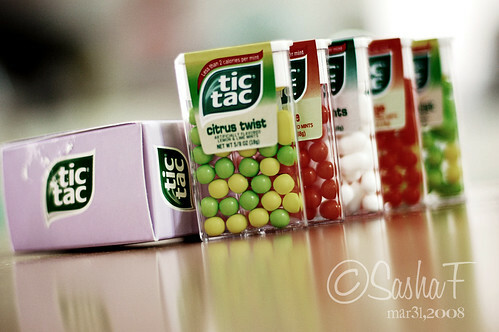 what, no orange tic tacs?!?! lol! my girls only like the orange ones! but these all lined up look so yummy! And it's M.A.G.I.C again. . .
Just for the record. . .